Funk/groove, soul and R&B singer, producer and songwriter from the mid 1970s to the mid 1980s (Motown Records). Brother of Billy Nunn. Worked with the likes of Rick James, Philip Bailey among others. 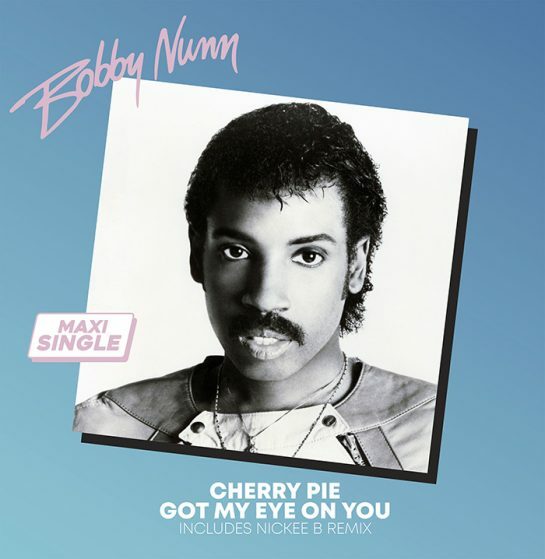 Bobby Nunn is an American artist known in the 80’s Soul Funk community for his 2 excellent albums Second To Nunn & Private Party released on Motown Records.